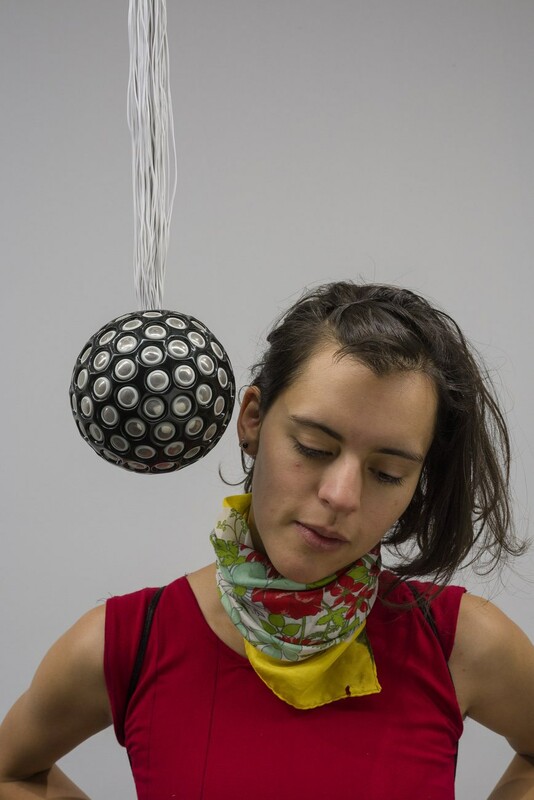 Christine Sun Kim (with Thomas Mader), Rafael Lozano-Hemmer and Richard T. Walker will be part of an exhibition at SFMOMA focused on sound in contemporary art. Soundtracks is the museum's first large-scale group exhibition centered on the role of sound in contemporary art. Focusing on the perceptual experience of space, the exhibition offers opportunities for discovering public architectural features and galleries throughout the newly expanded building. Spanning sculpture, audio and video installation, and performance pieces made since 2000, the show takes its point of departure from key works in the media arts collection. Select pieces address the association of "soundtracks" with film scores in unexpected ways, while others take various approaches to visualizing the relationship between sound and space. Moving beyond medium-specific histories of sound art and electronic music, this cross-generational presentation highlights past SFMOMA commissions by Brian Eno and Bill Fontana, as well as new and diverse work from over twenty contemporary artists, including Ragnar Kjartansson, Christina Kubisch, Rafael Lozano-Hemmer, O Grivo, and Susan Philipsz. Soundtracks is accompanied by a map and an online catalogue.